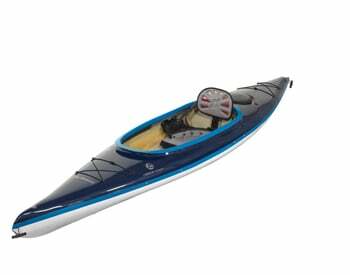 The Greenland GT Kayak is based on our original Greenland model, the increased width adds stability, while maintaining the characteristics that have made the original Greenland famous. 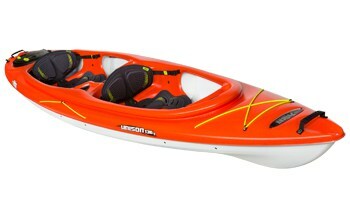 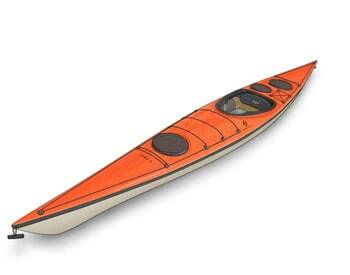 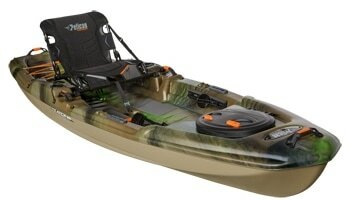 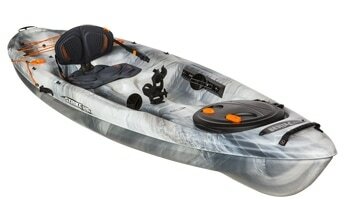 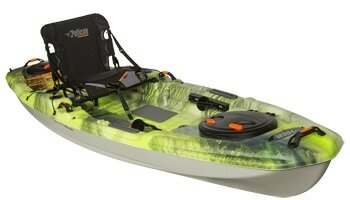 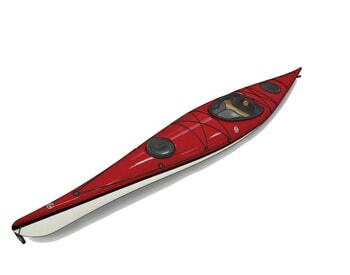 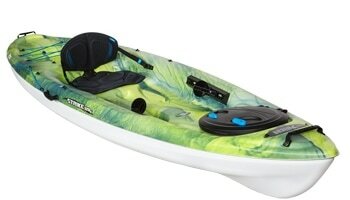 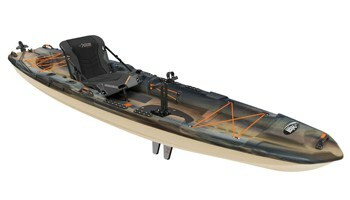 Greenland is one of the most well recognized kayaks on the market today. 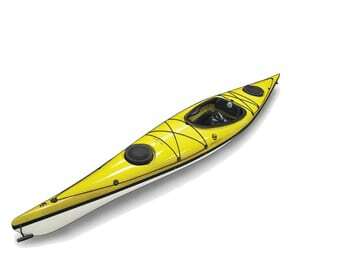 With the classic lines and low volume it has given many paddlers the joy and the interest of trying something new, or go “back to basics” traditional design. 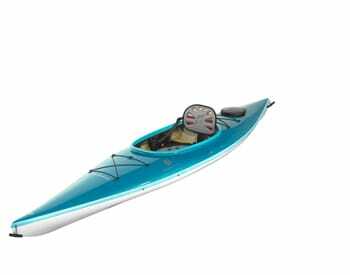 Zegul Greenland style kayaks have particularly low volume and a tight ﬁt to Your body, which gives You a full control of what You are doing and provides You with the feeling of being closer to water than ever.